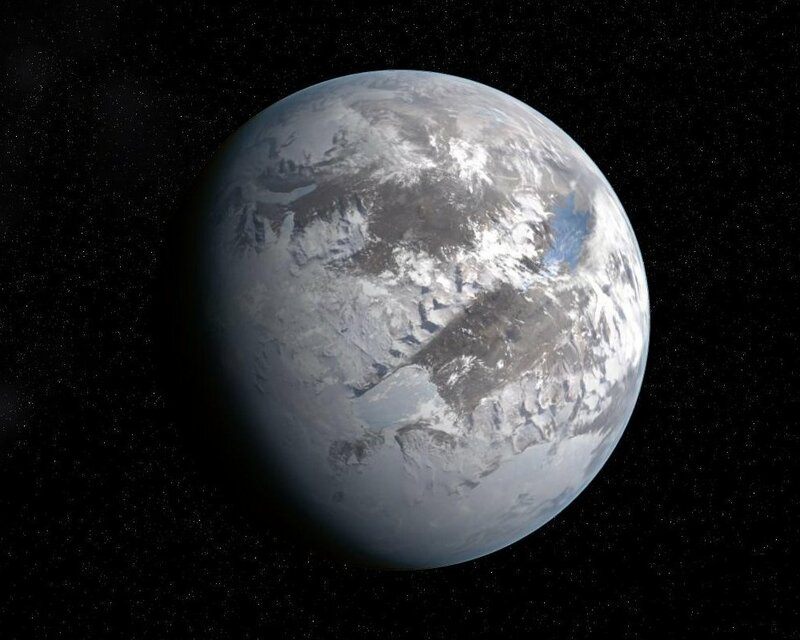 Wintervale is an isolated old pagan world in the Segin Region, the Wintervale population believes strongly in strict religious values The planet is deep in an ice age leaving most of the surface covered in snow, and in a permanent winter. 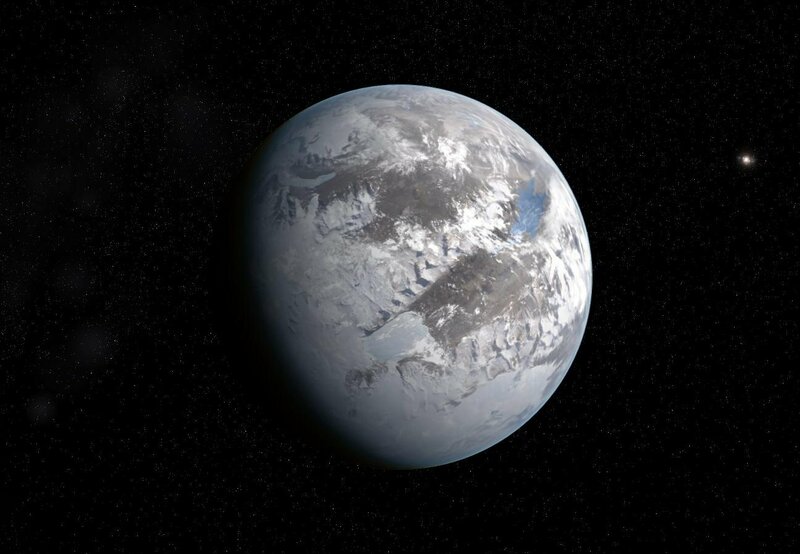 The planet is not completely frozen over, parts of planet are composed of dry tundra and deserts. During the summer, which lasts nearly 2 earth years, fresh water lakes and seas can appear as the ice melts in some sections.